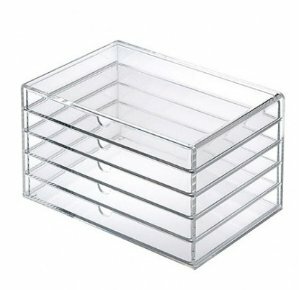 Muji.net offers the $10 (reg.$38) Acrylic Case 5 drawers. Muji.net offers 15% off Less-Itchiness Series, Dawn Jackets and Gloves, Bedding. 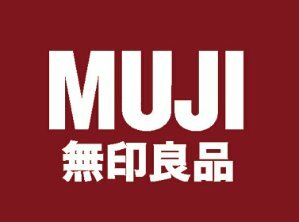 Muji.net offers an extra 15% off for buying 2 or more apparel. Shipping fee is $5.95 and up. 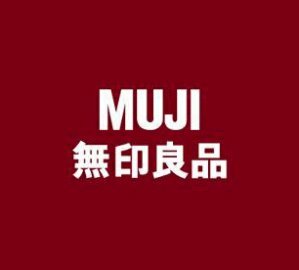 Muji United States Website Offers 30% Off for Purchase 2 or More Acrylic Items. 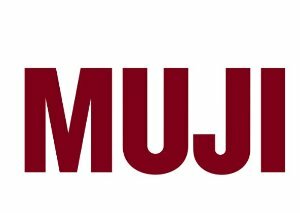 Muji us website offers 10% Off for SITEWIDE via coupon code "TPQ35504". 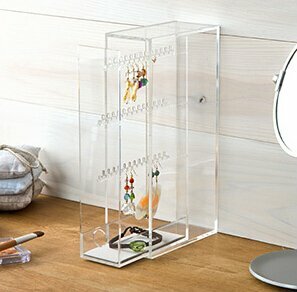 Plus, buy 2 or more Acrylic get 30% Off of Acrylic items （Cannot Combine with 10% Off）.